Broken glass is a safety hazard, a security threat, and an unsightly mess, among other things. 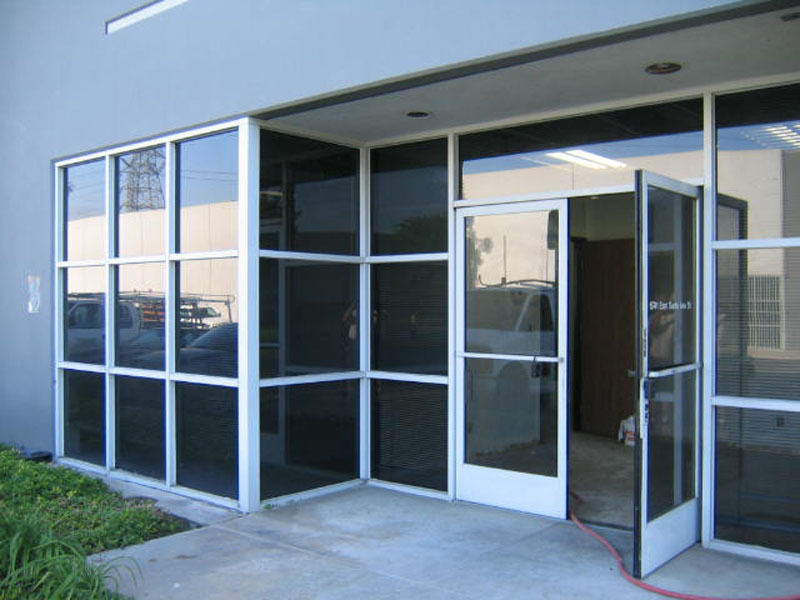 Damaged shop front windows can create a negative public perception of your business, and broken glass at home, whether it be a window, a door, or a shower screen, is not only unpleasant to look at but may also expose you to exterior threats. Even air infiltration as a result of broken glass can lower your home’s energy efficiency and threaten your comfort levels. Professional glaziers are skilled tradesmen who cut, repair, remove, and install glass in a variety of locations, namely house windows, shop front windows, shower screens, and staircase balusters, among others. It’s important that glass repairs are carried out by the experts so that the fresh glass is cut correctly and installed securely. Expert glaziers also strive to repair glass windows as quickly as possible. Most glaziers understand the security issues that accompany a broken window, especially when it concerns your business, which is why you can count on a fast response time when you work with a glazier in Perth, WA. Using their expertise, most glass repairs and replacements can be completed quickly as well, ensuring that your security and your property’s appearance are effectively restored. A skilled glazier will understand what it takes to repair or replace your glass, and using this knowledge, they will show up to your property fully prepared for the job. This means arriving at your location with the replacement glass and repair tools that are be necessary for your particular situation. Glaziers are highly trained to deal with a variety of situations, and whether it’s a full replacement of a shower screen or a minor repair to a glass window, you can count on your glaziers to know exactly what to do once they arrive at your home or business. Whether it is a shop front or a window in the back of your house, appearance and security aren’t the only concerns when your glass is damaged. Your windows also play a major role in the insulation of your home, and when your glass is damaged, air may be able to escape from or infiltrate your home, which will affect temperature levels and ultimately your energy bills. The same thing can happen when new windows are installed poorly. Whenever your windows are damaged, it’s important that you seek repairs from a skilled glazier as soon as possible. This will ensure that your heating and air system can function like normal and that the new window reliably insulates and protects your home for the long term.